▲The CEO of Newland Auto-ID, Mr. Guo, is giving the speech. 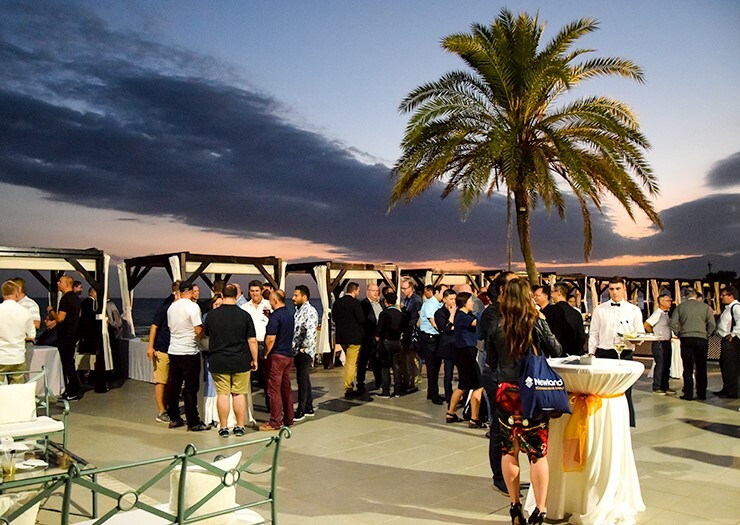 The Marbella Event 2018 was held and organized by Newland EMEA to gather with over 100 members of Newland business partners. 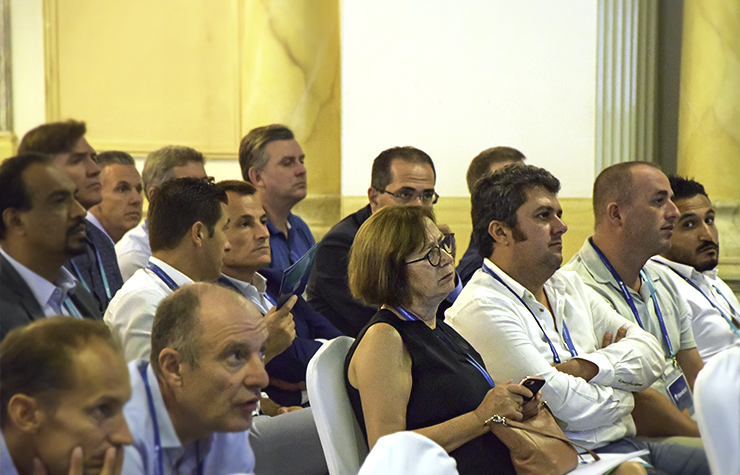 During this event, all partners have reviewed how Newland thrived since the entrance of the EMEA market and had a bilateral communication of our prospects and expectation. During the meeting, the CEO of Newland Auto-ID, Mr. Guo emphasized how important EMEA is to play a role in the international strategy of Newland. Not only the profits are reaped along with our business partners, but also the growth and insights of the market are achieved by all of us. In the fast-paced present and future, Newland Auto-ID will keep investing in new technologies and solutions to help our customers lead the AIDC industry and pioneer in the new markets, especiallyin the mobile internet application and intelligent manufacturing. ▲Our business partners are listening to the future strategy. In the past three quarters, our business partners have strengthened our business in EMEA, and have brought us to a new level of the partnership. We are working together as an alliance to penetrate the market. 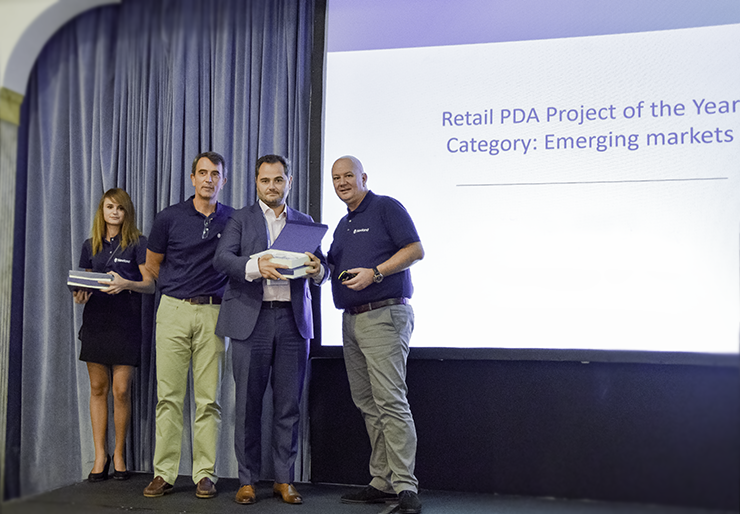 As Newland EMEA CEO Peter H. Sliedrecht stated in his opening presentation, “The success we have in EMEA is due to our clear distribution strategy, working with delegated Newland partners and resellersand some strategic vertical market specialists”. They have built a strong community that is fully in line with their mentality and focuses on quality and innovation. The showcase of new products has enjoyed a stream of spotlights. The upgraded fixed mount scanners and 2D wireless Bluetooth scanners have won all trusts and expectations. With almost 20 years of hard work in the research and design, Newland is the brand for AIDC designer and manufacturer. Our R&D members will, by all means, resolve our customers’ needs. 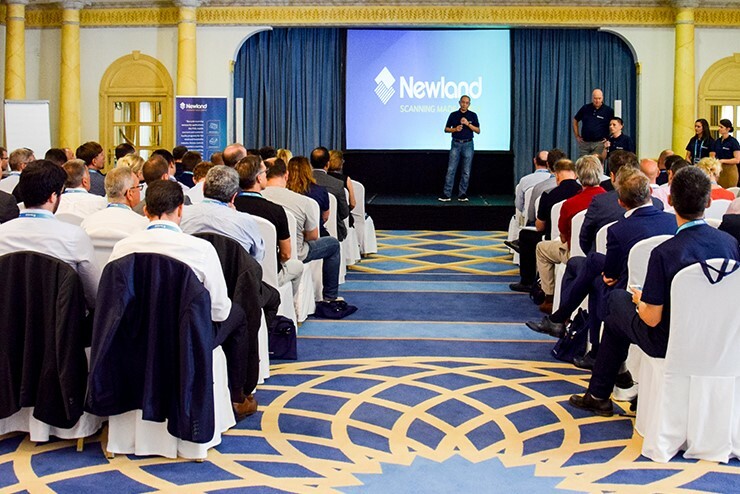 Newland will organize more events to meet with our customers directly and understand their needs and pain spots to develop more high-end but just the right products to help our customers to succeed in the market.